When did you last look at your driving licence? And if you have looked at it recently, did you know that you have to update it every 10 years or risk a hefty fine? You won’t be alone if you haven’t. According to a new survey, 4 per cent of the UK’s 37.5 million driving licence holders have the wrong address on their licences. That means there are 1.5m drivers whose licences have incorrect information on them. Another 2.2m driving licences have expired completely. If the Driver Vehicle Licencing Agency (DVLA) could track them all down – unlikely as it doesn’t have a valid address for nearly half of them – and impose the maximum fine, the government would be £3.7bn better off. Again, if you don’t know the answer to this, you won’t be alone. Of the drivers asked by Comparethemarket.com, around 13m (35 per cent) didn’t know it was illegal to have an outdated driving licence. The maximum fine is £1000, five times the penalty for using a hand-held mobile device at the wheel. When does yours need renewing? That’s right: drivers need to renew their driving licences. This is a legal obligation, brought in when the photocard replaced the old paper licence in 1998. 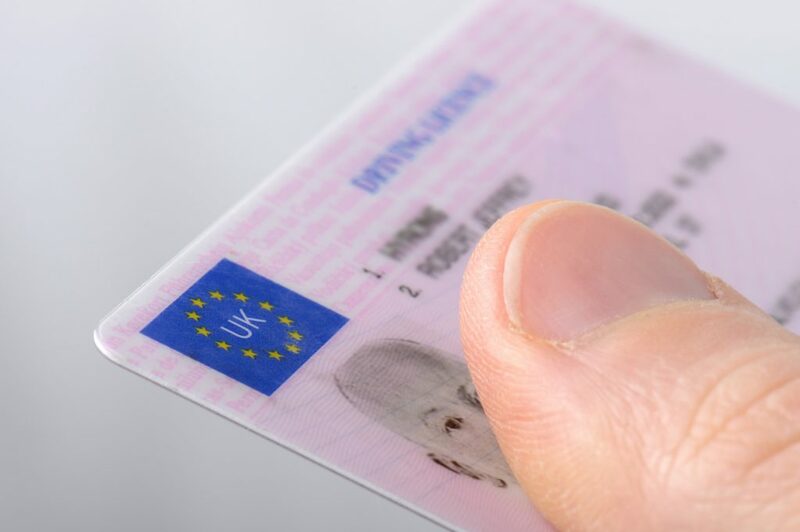 Since then, drivers must renew their photocard licence every 10 years or face a fine. According to the DVLA, there are 2.2m licences out there that haven’t been renewed. Look for the photo expiry date (point 4b) on the picture side of the licence. You might think your 10-year old self looks better. Vanity, however, can be an expensive trait. What if I have a paper licence? If you have a paper licence, and your name and address have not changed, you don’t have to change it to a photocard version, as it remains valid. However, these do expire, usually the day before the driver’s 70th birthday. Once you apply to renew it, a photocard will be issued. The DVLA isn’t renowned for its generosity. You can renew an expired licence online, providing you’ve got a valid passport, and it’ll cost £14. But if you insist on renewing it by post it’ll set you back £17. If you’re really old school and want to do it at the Post Office it’s even more expensive, costing £21.50. 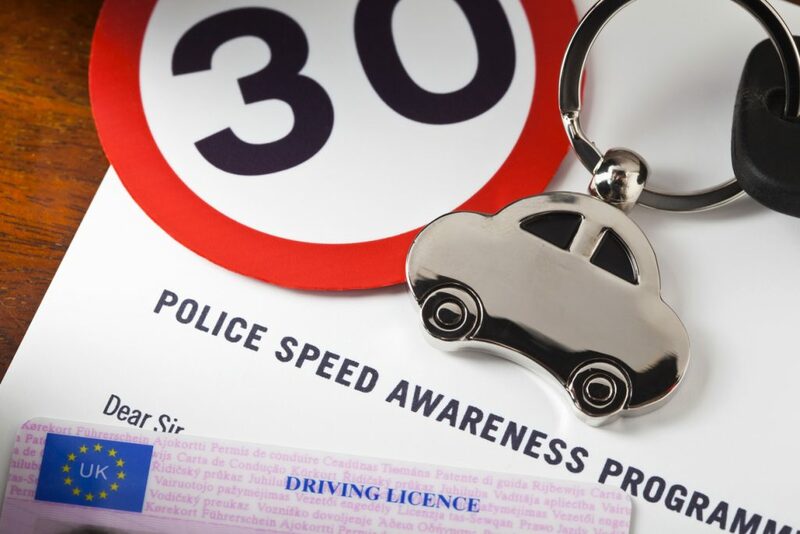 One thing to be aware of: driving licences are valid from the date the application is approved. Renew yours too early and you’ll bring that renewal date forwards. The DVLA needs to know where you live. This is so that if you’re in an accident or you get snapped speeding by a camera, the DVLA can tell the relevant authorities. If they don’t have your up-to-date address, and you’re stopped by the police, it could cost you a £1000 fine. For many people, such as students, changing addresses is an occupational hazard. But you can warn the DVLA of any address change online and it’ll send you out a new licence free of charge. If you’ve got married – or divorced – and changed your name, the DVLA has to be informed. In research conducted by Direct Line, 3 per cent of married women were found to have the wrong name on their licence. As with the address and picture, this can incur a £1000 fine. And as with changing the address, updating the name on the licence is free and won’t affect the expiry date. you failed to mention in the article about driving licences, that it only refers to the photo card ones and not the old style paper one, that I still have and is perfectly legal. Should be noted that over 70’s need to renew every 3 years. I have recently looked into changing my old paper copy to a licence photo card because I assumed that it was obligatory. However I checked it out and it was clearly stated on the DVLA government website that it was not necessary to change it unless details had changed or it had become defaced. So many people out there have still got their original licences that don’t run out until they reach 70. Not to do with driving licences, but a similar situation with vehicle insurance. So you insure your motor and that’s it, isn’t it. No it is not. Very few people know that it is the vehicle owners responsibility to ensure that that their insurance details are lodged on the DVLA data base or risk a hefty find or even confiscation of the vehicle. Insurance companies are required to provide this information, but sometimes don’t, But the liability comes back to the unsuspecting vehicle owner! With a huge increase in “uninsured” vehicles on the road, one wonders how widespread the Insurers failures are. What is the situation if you still have the old paper driving licence? All of the details on it are correct. Have you considered actually bothering to read the article to find out? The section headed, ‘What if I have a paper licence?’ may yield the answer? i have a paper licence dated 1969 is it still in use ???????????? I still have a paper license, do I need a photographic licence? Thank you. I have read your article on driving licence renewal with interest, I currently have a paper licence, I haven’t flitted for over 34 years, and I haven’t changed my name does that mean that I have to order a new photo licence. You dont mention old style paper driving licences. I have one, and it doesnt expire. Hope that helps all those with a paper licence. What about paper driving licences?? I am over 70 and have been renewing my driving licence every 3 years. This year I was scammed and although I thought I had applied to renew my licence it transpires that my current licence has been stolen. I have reapplied to the DVLA for a new one as the date of expiry was a week ago. I have the confirmation from the DVLA that they have received my new application. Am I still OK to drive?? I have a European licence that has a photograph but a French address. Do I need to replace it while the UK is part of the EU? A policeman thought not. In your article it refers to the cost of renewal. If you are renewing at 70 or onwards i.e 73, 76 and so on, the renewal is free. At 70 years old renewal make sure you don’t lose any rights such as driving with a trailer BE or upto 7.5 tonne horsebox or Transporter C1. Is the old paper licence valid when travelling abroad ie France ,Germany etc ? Changing to plastic will this alter any classise of vechile I will be able to drive. I do not see any comment about having an invalid licence whereby not only is it illegal to drive; even if the item is simply out of date etc. ANY ILLEGAL LICENCE FOR ANY REASON MEANS YOUR INSURANCE IS ALSO ILLEGAL AND VOID !! Take care look at your insurance small print ! What should I do if I have been driving with a paper licence for several years beyond my 70th birthday?